One week after Russia promised to conduct an investigation into the reported kidnapping, detainment and torture of gay and bi men in Chechnya, the Russian Embassy to Israel has written to the Israeli newspaper Haaretz, “There are no victims of persecution, threats or violence,” even though multiple human rights groups and the local Russian LGBT Network say otherwise. While the letter focuses mostly on Milashina’s claims, it does nothing to dispel the many damning first-person accounts of Chechen refugees in other media outlets. Almost all of these accounts mention electric shocks being used to get information about other LGBTQ Chechens. Russia’s disavowing of violence is hardly surprising considering that a spokesperson for Russian President Vladimir Putin initially shrugged off the reports as “unconfirmed.” A Russian foreign military spokesperson avoided questions about the alleged violence when interviewed by Katie Couric, and Putin himself didn’t even publicly commit to an investigation until he was publicly called out by German Chancellor Angela Merkel. 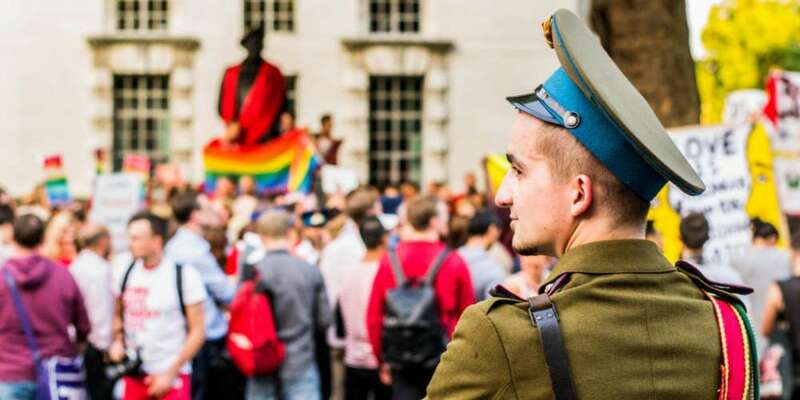 Russia also has a nationwide law forbidding so-called “gay propaganda” which also includes any open expression of homosexuality or LGBTQ identity whatsoever. 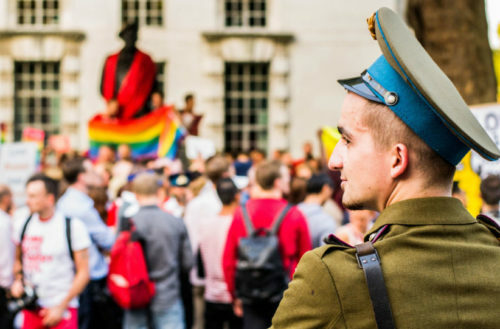 All the same, the Russian LGBT Network and other organizations are still raising funds and helping LGBTQ Chechens escape amid ongoing reports of violence.